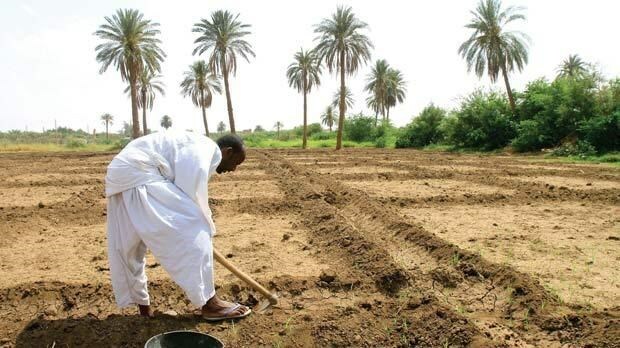 The traditional agriculture in Sudan occupies 60% of the total cultivated land and employs 65% of the agricultural population. Nevertheless, it is characterized by its low crop productivity, which is mainly driven by low technical efficiency, while drought and civil conflicts threaten most of its areas countrywide. Therefore, it has contributed only an average of 16% to the total agricultural GDP during the last decade. 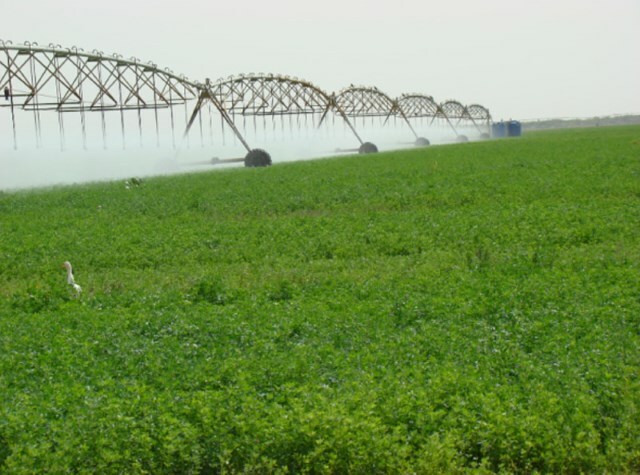 This paper addresses from an empirical point of view the sectoral and macroeconomic implications of agricultural efficiency improvement in Sudan and assesses the efficiency gains under the assumption of trade liberalization. 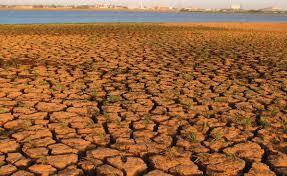 The aim of this paper is to evaluate the impact of climate change on agricultural production and agricultural trade in Sudan. 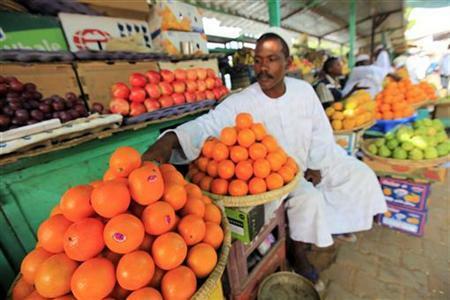 Agriculture is the main sector of Sudan’s economy. 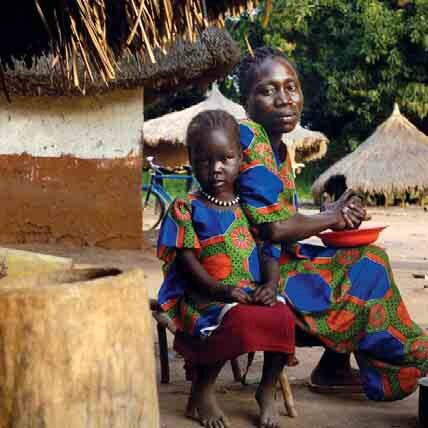 Sudan is among one of the least developed countries (LDCs). The country is characterized by its small open economy, and the economic performance is dependent on weather conditions especially rainfall. Between the mid-1970s and late 2000s, summer rainfall decreased by 15–20 percent across parts of western and southern Sudan. 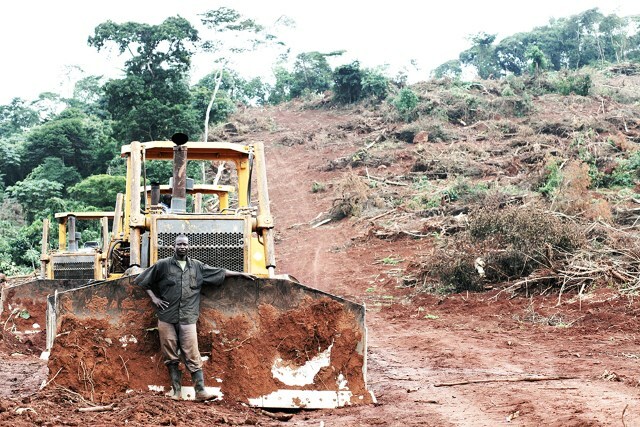 Land tenure systems in Africa are undergoing rapid transformation inter alia to promote secure tenure and increase access to credit which, in turn, are supposed to drive the aspiration to reduce poverty levels. Critics claim that the process is mainly designed to benefit trans-national corporations (TNCs) that ‘grab’ land from local people, convert it from farmland, and turn it into investment land. Using Sudan and Ghana as case study areas and drawing on multiple sources of evidence, including official policy documents, land acts, and existing court cases, this paper examines the nature of land tenurial systems, explore their changing character, and identifies the tensions and contradictions within the system. This study analyses the political, economic and social impacts of the land and ‘virtual water’ grab in Southern Sudan. The ‘virtual water’ concept, which explains the absence of water wars through water embedded in agricultural imports, has been a major breakthrough in the study of the Middle Eastern water question. This paper shows how agricultural commodities in the form of virtual water are at theheart of Middle Eastern investors’ interests. The paper sheds light on investments in Southern Sudan, which are a form of water arbitrage by investing countries. The virtual extension of the investing countries’ Lebensraum into the recipient countries is part of a ‘new scramble’ over African resources - namely water resources. However, the risks of such investment activities lie in the social and environmental sphere with tribal conflicts and poor soil quality. This case study on Sudan is a reminder that economic factors do not necessarily need to bedirectly responsible for higher levels of violence to be able to contribute to the de-escalation of conflict and the initiation of a peace process. 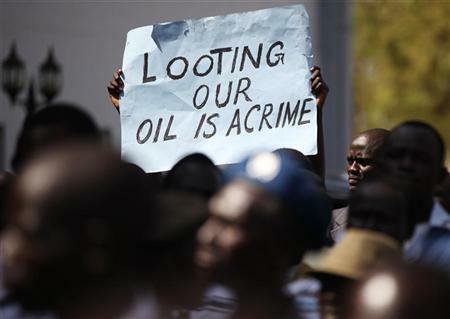 In Sudan, the presence of oil has often been simply considered a compounding factor to the main drivers of violence. But after nearly four decades of armed conflict, the prospect of oil revenues has changed the incentive structure for violence and contributed to the development of tactically informed choices favouring negotiation over the continuation of conflict. In his analysis, Achim Wennmann shows that identifying the incentive structures for violence among belligerents may be an important conceptual tool to assist mediators in making decisions as to when to engage armed groups and how to assess their possible attitudes towards a peace process. Over the past few years, agribusiness, investment funds and government agencies have been acquiring long-term rights over large areas of land in Africa. Government concerns about food and energy security and private sectorexpectations of increasing returns from agriculture underpin much recentagricultural investment. 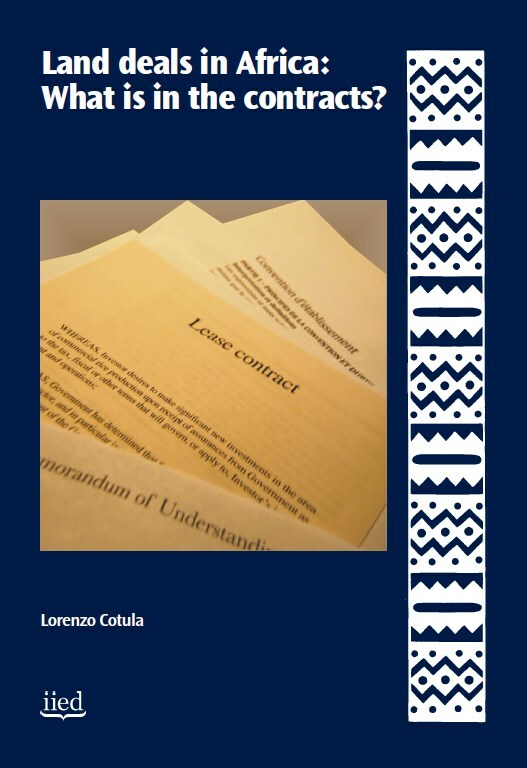 Together with applicable national and international law, contracts define the terms of an investment project, and the way risks, costs and benefits are distributed. Who has the authority to sign the contract and through what process greatly influences the extent to which people can have their voices heard. And the terms of the deals can have major and lasting repercussions for agriculture and food security in recipient countries. Yet very little is known about the exact terms of the land deals. Negotiations usually happen behind closed doors. Only rarely do local landholders have a say in those negotiations. Few contracts are publicly available. Over last decade Africa has experienced an unprecedented amounts of land being concessioned, leased or sold to business, corporations or foreign sovereign capital. The land question (who can acquire or have access to land) and the political question (who belongs in the political community) are connected to the citizenship question. These questions are among the most politicized in Africa. This article answers the following questions: Who benefits from the ‘land grabs’? What can a critical analysis of the ‘land grabs’ tell us about the contemporary politics of development? The oil factor has assumed critical importance as of late, and as such has been unpacked here. Our analysis suggests that revenues from petroleum production are financing the conflict, that the oilfields have become strategic targets for rebels, and that various foreign interests – China and Malaysia, and multinational corporations from Europe, North America and Asia – have interests that are not necessarily aligned with the promotion of peace. 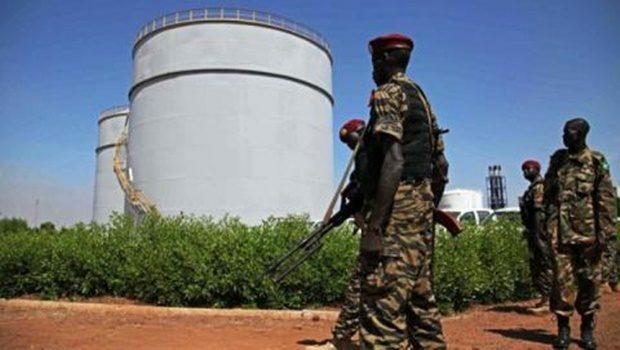 Noting that unregulated environmental and social aspects of oil production also have significant impacts on the conflict dynamic in the country, it stresses that if the international community were sincere in seeking peace for Sudan, it would take multilateral measures to regulate petro-revenues in the region. This is Part 3 of a study, presented in three reports that detail the results of a poverty assessment and mapping project in North and Southern Sudan. The study’s objective was to produce a rural poverty analysis and poverty maps for North and Southern Sudan, and based on these findings, recommend agricultural interventions that can help reduce poverty. Sudan is the largest country in Africa with an area of about 2.5 million square kilometers. It is bounded on the east by the Red Sea, and on the other sides by nine African states: Eritrea,Ethiopia, Kenya, Uganda, Democratic Republic of the Congo, the Central African Republic, Chad, Libya, and Egypt. Its topography is generally a broad plain, with mountains in the northeast near the Red Sea coast, and low mountains near the southwestern borders. 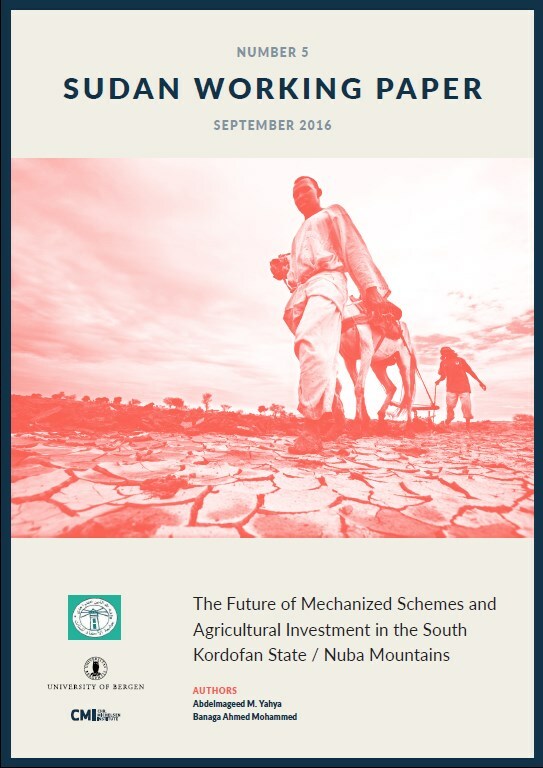 This paper tackles the issue of the future of mechanized schemes and investment in the agricultural sector in the South Kordofan State/Nuba Mountains. 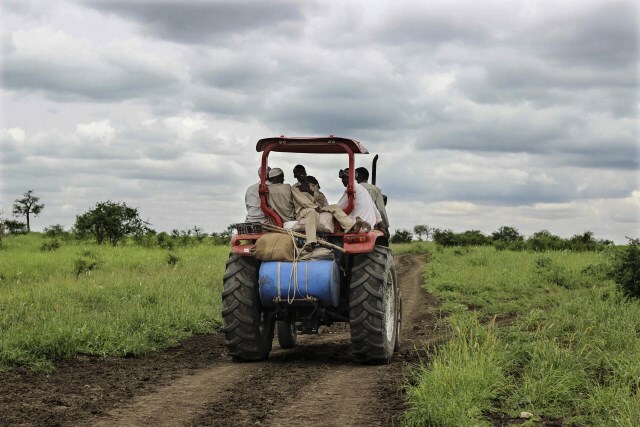 The main objective of this study is to assess the viability of investment in mechanized scheme areas in South Kordofan, such as Habila, which witnessed the intervention of mechanized farming in the 1960s. The study suggests that there are overlapping socio-economic, political, environmental and security factors that have affected the process of investment in agriculture in the area. The approach is multi-disciplinary and the researchers relied on secondary and primary data by using diverse sources and techniques. 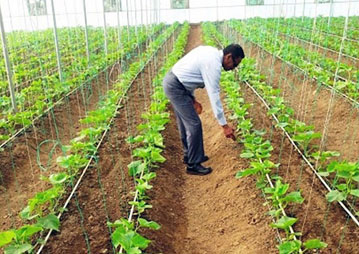 There has been a recent surge of interest in foreign investment in agricultural land. 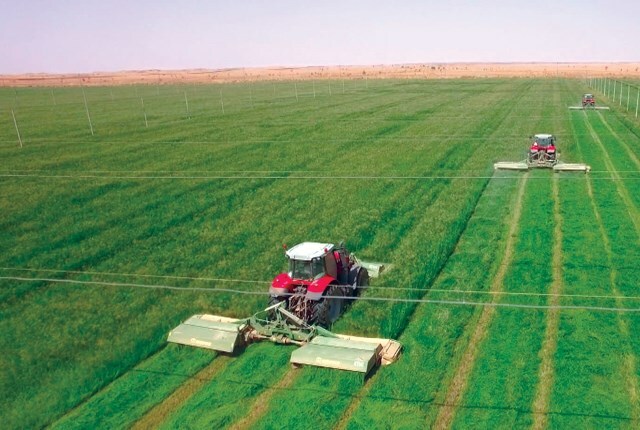 The purchase or long-term lease of agricultural land for food production, predominantly by state-owned and private investors from Arab and wealthy Asian states (Japan, China and Korea) into Africa and Southeast Asia, has received significant media attention. Investment banks, hurt by the crisis in the banking and property sector, and in search of new sources of investment, have also contributed to the recent surge. The surge in foreign investment in land for biofuel production has received less media attention, but may be equally important.